The State College Sunrise Rotary Club is committed to making a difference in our community and our world. 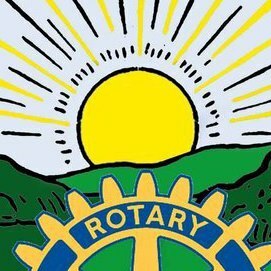 From helping community non-profits, hosting foreign exchange students to being part of a global community of 34,000 Rotarian clubs working to end Polio, the Sunrise club is living up to the Rotarian moto “Service Above Self” by raising funds and offering support to many local and global organizations. We invite you to come and be a part of something bigger than yourself. Make new friends, learn more about the local community and its needs and have a great time helping others. Our club meets each Wednesday from 7:15-8:00 AM for fellowship, breakfast and an informative and interesting presentation from a guest speaker. Meetings are held upstairs at the Hotel State College, 100 West College Avenue, State College, PA.